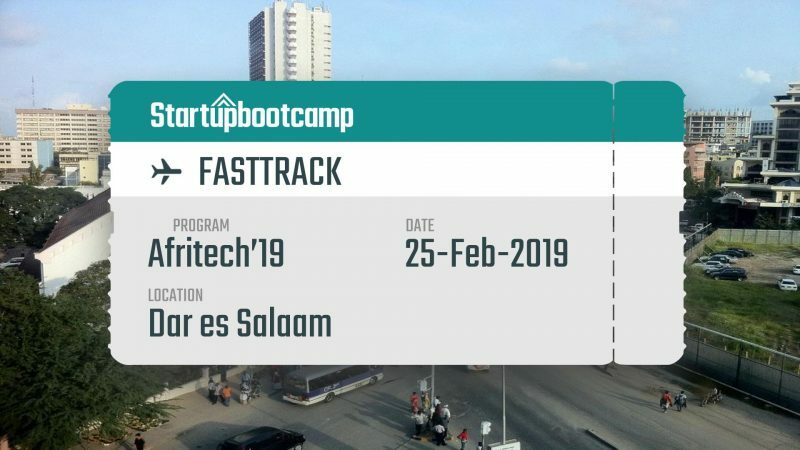 At Startupbootcamp AfriTech we’re looking for top-notch FinTech, Big Data, startups for our accelerator programs, and our Startupbootcamp events are informal events that we use as part of the screening process. In return, you get instant feedback from our panel of high-profile mentors and a chance to connect with other teams locally. Events aside, you can apply for the Startupbootcamp program in February! You can APPLY here. Fill in your startup details and you are good to go! TIGO TELECOM- Head Quarters MIC Tanzania LTD P.O. Box 2929 New Bagamoyo Rd, Dar es Salaam, Tanzania.